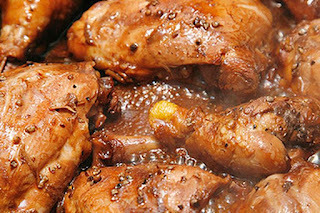 Home » Dish » Food » History » Philippines » What dish is Popular in the Philippines? » What dish is Popular in the Philippines? What dish is Popular in the Philippines?